Product information "Profitipps für Angler"
Anglers love tips and tricks! Short and sweet with self-explanatory images, this book collates plenty of interesting tips, making fishing easy! 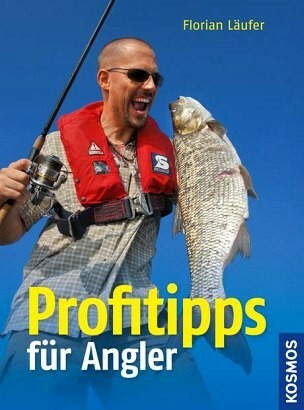 Professional angler Florian Läufer inform his readers in his usual relaxed style. He is known for his reference book The Great Kosmos Book of Angling.